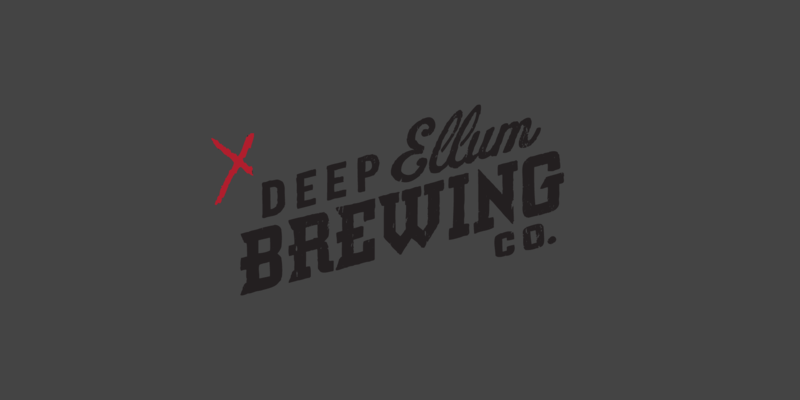 Deep Ellum Brewing Company (DEBC) opened its doors in spring 2011, and Caliber was right there to help introduce them to the community. To Caliber, it was important for DEBC to capture the alternative spirit that is Deep Ellum. The new branding system for DEBC is rough, energetic and ever-changing, just like the beer it represents. Beer was flowing into new establishments every day, but one important thing was still lacking: a solid website that could better connect and educate their fans and attract possible new prospects. We developed a competent, professional and modern site without losing the rugged, street art aesthetic of Deep Ellum. Working closely with Dallas-based illustrator Arthur James, aka “Artman”; Caliber was able to bring about the perfect marriage of street art and originality. Be on the lookout for the trio of Dreamcrusher, Neato Bandito and Oak Cliff Coffee Ale — even just to appreciate the beauty of the cans.